When you’re navigating the sometimes tricky world of car finance, terms like ‘balloon payment’ can really throw you for a loop. If you’re thinking about getting finance to buy a new car, these are just some of the simple facts you need to know. A balloon payment – also known as a residual payment – is a once-off lump sum payable to your financier at the end of your loan term. It’s calculated based on the depreciated value of your asset at the end of your loan and may be represented as a dollar figure or as a percentage of the total amount borrowed. By attaching a balloon/residual payment to your car loan, you decrease the amount payable each month. 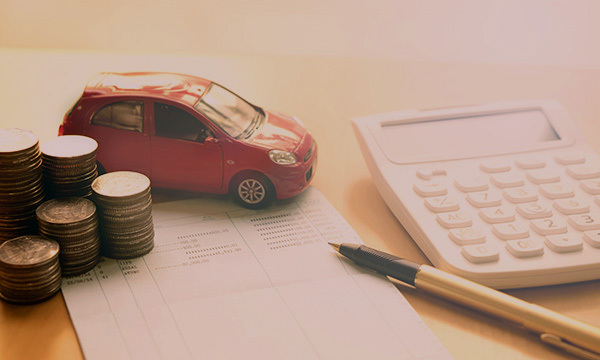 By reducing your monthly repayments, you can potentially take out a larger loan and upgrade to a vehicle you may not have been able to afford if you were buying outright. Balloon payments are due at the end of the loan and must be paid in a lump sum. However, subject to approval, you can also refinance or ‘roll over’ the payment into a new loan, or sell or trade in your vehicle and use the proceeds to pay out the balloon payment and/or refinance a new loan. The size of your maximum balloon or residual payment depends on a range of factors and may include the age of the vehicle being purchased, the loan term, the type of loan and the borrower’s financial profile. Ideally, you want your balloon payment to be less than or equal to the value of the vehicle when the balloon payment is due. That way, if you want to get a new vehicle at the end of the loan, you won’t be left out of pocket (and may even come out with a deposit to put towards your new vehicle). 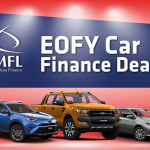 At Mildura Finance, we’re experts in car financing and can tell you everything you need to know about balloon repayments. Browse our website or get in touch to learn more.